While we all know fat is a concentrated source of calories, it’s still an essential nutrient our body needs. Here’s how to strike the right balance in our diet and get the best out of fat. Our body needs fat to store energy, cushion vital organs and transport vitamins. But 1 gram of fat packs double the calories (9 kcal) than that of carbs or proteins (4 kcal). By indulging in fats, one may end up tipping the scales. Here, we’ll explore these different kinds of fats, as well as the types of food items that are usually rich in good fats (healthy) and those high in bad fats (unhealthy). This will give you a general idea of which healthier foods to pick and which unhealthy ones to avoid – especially when no nutrition information is available. Types of polyunsaturated fat include omega-3 and omega-6. Omega-3 fat cuts your risk of heart disease. It helps reduce blood clotting in the arteries, protects arteries from hardening, and lowers the level of triglycerides (a type of fat) in the blood. Fish (e.g. tuna, mackerel, tenggiri batang and ikan tenggiri papan), walnuts, canola oil, soybean oil and products enriched or fortified with omega-3 (e.g. bread and eggs). This particular good fat keeps your heart healthy by cutting total and LDL (bad) cholesterol levels in the blood. Some plant-based oils (particularly corn oil, soybean oil and sunflower oil), and seeds (e.g. 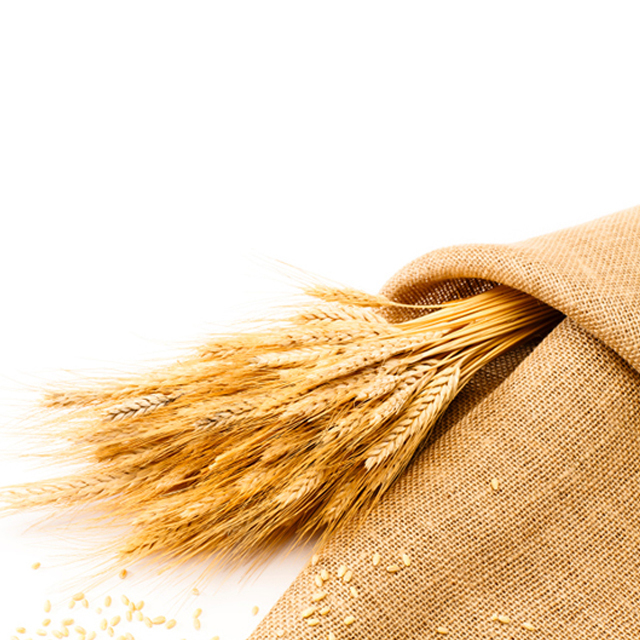 sunflower and sesame seeds). Monounsaturated fat helps lower total and LDL (bad) cholesterol levels. Some plant-based oils (e.g. olive oil, canola oil and peanut oil), most nuts (e.g. almonds, cashew nuts and hazelnuts) and avocados. Trans fat raises LDL (bad) cholesterol while lowering HDL (good) cholesterol levels, leaving one vulnerable to heart diseases. Pastries, cakes, cookies, biscuits and commercially deep-fried food prepared with shortening or partially hydrogenated oils. Saturated fat raises LDL (bad) cholesterol levels and hence increases the risk of heart disease. Animal fats (e.g. butter, lard), full-fat dairy products (e.g. full-cream milk) and some plant-based oils. 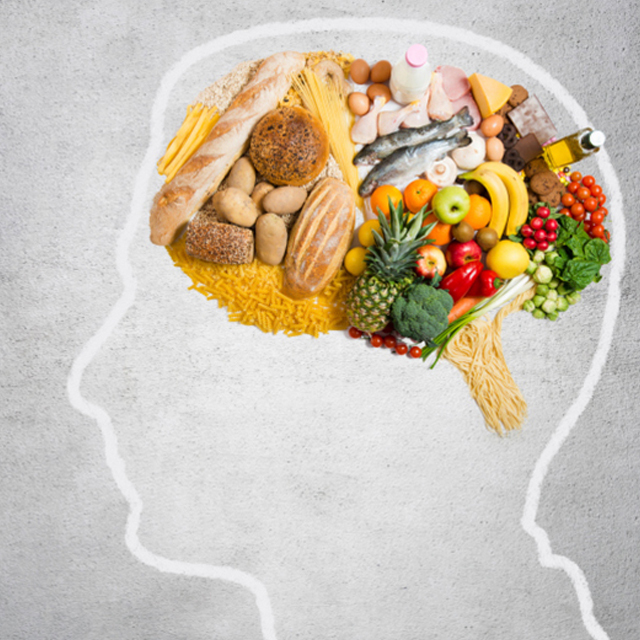 HOW DO I PICK FOODS WITH HEALTHIER FAT CONTENT ACCURATELY? 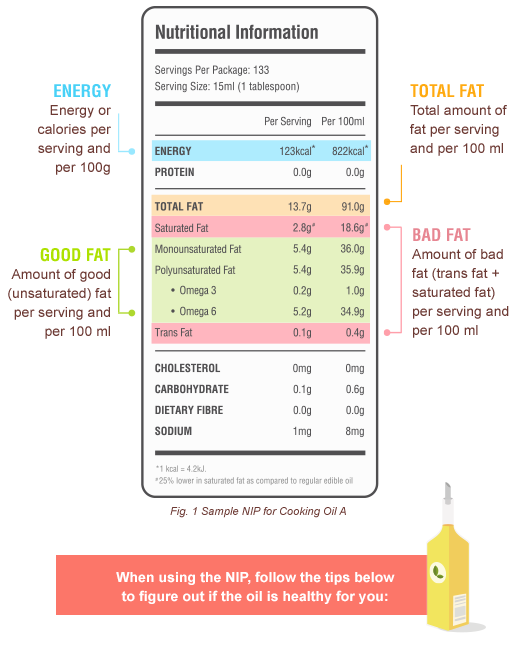 The Nutrition Information Panel (NIP) is a great tool to figure out exactly which food item has a healthier fat content. Here, we’ll show you how to use the NIP to pick healthier oils. Oil is an ingredient present in all our daily meals. That’s why it is important to make sure the cooking oil you use is healthy. Like most foods, oils contain a mixture of saturated and unsaturated fats. Saturated fats should ideally make up no more than 35% (35g per 100ml of oil). The NIP above shows the amount of saturated fat as 18.6g per 100ml. That means saturated fat takes up only 18.6% of oil. Cooking Oil A is a healthier oil option. Trans fats should ideally take up less than 0.5g per 100ml of oil. The NIP shows Cooking Oil A containing only 0.4g of trans fat per 100ml. Hence, Cooking Oil A is a healthier oil. Unsaturated fats make up 50% or more of the oil (50g per 100ml of oil). In this NIP, unsaturated fat takes 36.0g (mono) + 35.9g (poly) = 71.9g, or 71.9% of the oil. Since healthier oils contain mostly monounsaturated and polyunsaturated fat, the healthier option would then be Cooking Oil A. If the NIP is too troublesome, check if the oil has a Healthier Choice Symbol (HCS). Keep your eyes peeled for HCS labels commonly found on healthier cooking oils. In fact, Cooking Oil A would have been easily distinguished by its “Trans Fat Free” and “Lower in Saturated Fat” label. IS IT OKAY IF I EXCEED THE LIMIT BY EATING GOOD FATS? Calculate the amount of oil (in servings or ml) you’re using. Let’s say you’re using 2 tablespoons of Cooking Oil A. Check the energy per serving or per 100 ml in the NIP above. The serving size is 1 tablespoon. Hence the energy per serving (or tablespoon) is 123 kcal. Calculate the energy from the oil you’re using. The energy from the oil is 123 kcal x 2 tablespoons = 246 kcal. 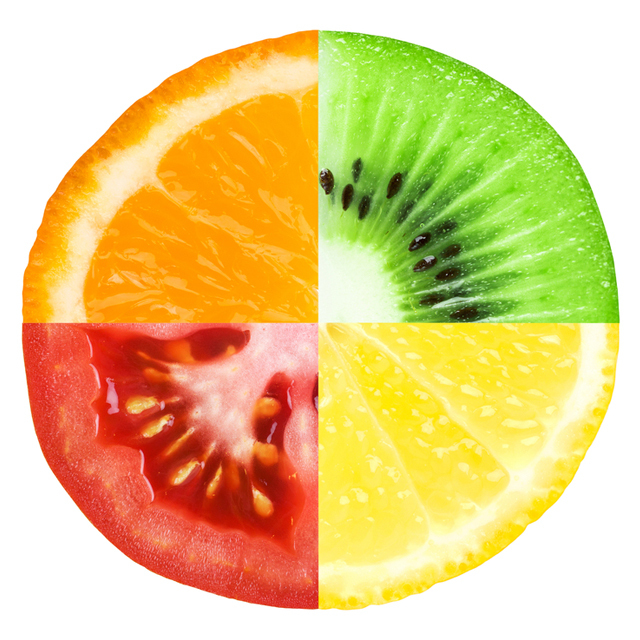 Check your caloric intake against the Recommended Dietary Allowances (RDA) values and see if you are eating for optimal health. With careful use of the NIP, it’s easier to eat balanced meals in moderation and attain a healthier weight. HOW DO I MANAGE FAT IN MY DIET? Pick oils higher in unsaturated fat and low in saturated fat, or use oils with the HCS logo. Keep an eye on your cooking oil, and change it once it starts to turn dark or smell rancid. Use a teaspoon to control the amount of oil added into the pan instead of pouring it straight from the bottle. Using non-stick cookware also means less oil is needed. Too many calories is bad for the body. Less margarine, butter, kaya, and peanut butter make for a healthier sandwich. 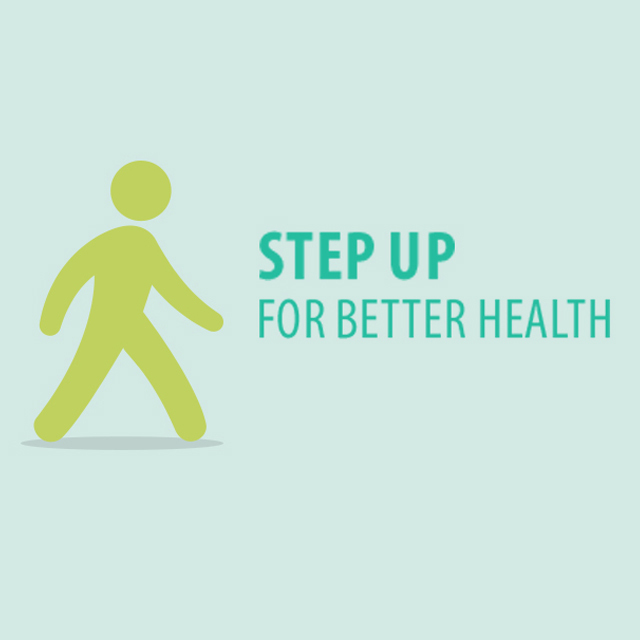 Healthier choices include low-fat dairy products, lean meats, skinless poultry and fish. Oily fish (e.g. tuna, mackerel, tenggiri batang and ikan tenggiri papan) pack a lot of unsaturated fat (omega-3) that is healthy for the heart. Include fish in your diet twice a week. 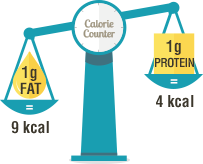 Bean products like tofu, beans, and lentils offer protein with little saturated fat. Products carrying the HCS tend to have less total fat, saturated fat and trans fat. Pick food items with less saturated fat. Sieve out products with hydrogenated or partially hydrogenated oils - these are likely to be high in saturated and trans fat. Do remember to check the sugar content, as some “low-fat” products may have added sugar, making up for the flavour lost when fat is removed. Pick dining spots that offer healthier food options. Don’t forget to look out for our healthier meals decal – like this one! Less gravy and deep-fried food means less fat and fewer calories. Tame that sweet tooth with fruits instead of pastries, cakes and cookies.